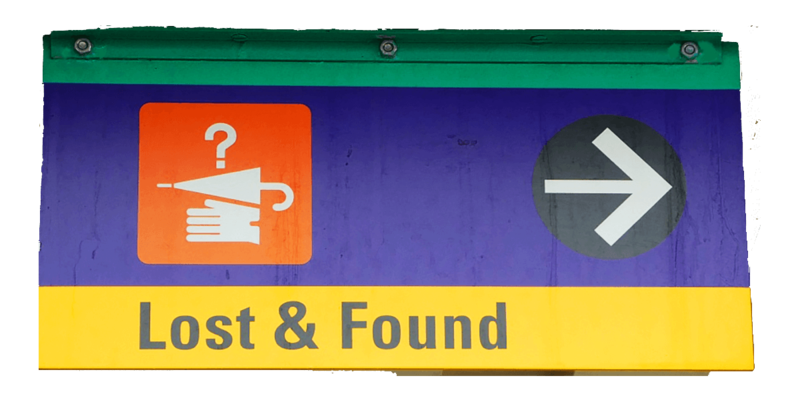 Losing something at Disney World can be a downer, we show you how the Disney World lost and found online system works. Losing something when on holiday can add unnecessary stress and put a damper on the happiness of Disney World. However, from 2018 reporting and tracking your lost item will be easy and convenient. No more calling up and being put on hold or standing in queues, you simply fill out one simple form and wait for a reply. The service is being provided by a company called "Chargerback", who has partnered with Disney to run this service. If you lose an item at any Disney World theme park, water park, Disney Springs, on transportation (including buses, monorails and watercraft) or at ESPN Wide World of Sports Complex, click here to begin the Lost and Found process online through Disney's website. You will get a reply within 48 hours of the status of your item. However, if you lost an item at any of the Disney resorts, you must still contact the Lobby Concierge for assistance.